We supply a wide range of doors to enable you to meet various configurations, specifications and styles, which allows you to offer your clients a tailored solution. View our range of premium timber doors. 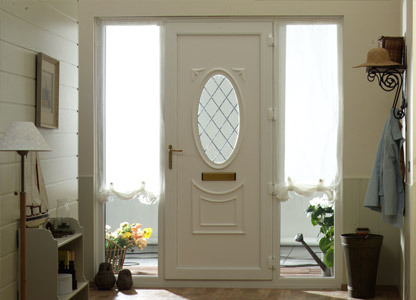 Find out more about our energy efficient and secure uPVC doors. 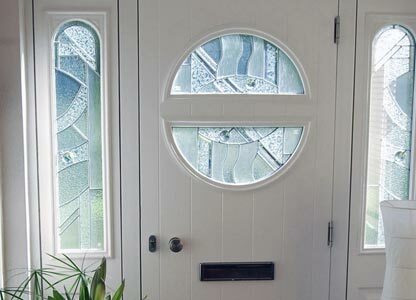 View our range of energy efficient and stylish composite doors. 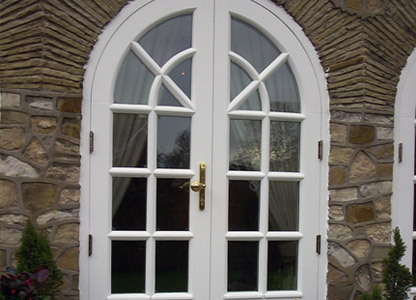 Our range of uPVC, timber & composite doors that we supply to the trade. Dempsey Dyer’s trade supply of doors enables you to meet a host of specifications. Entrance, bi-fold, patio and French styles are all available with various configurations, ensuring you can offer highly bespoke solutions to your clients. Many suppliers compromise on style or function. This is where Dempsey Dyer comes in. 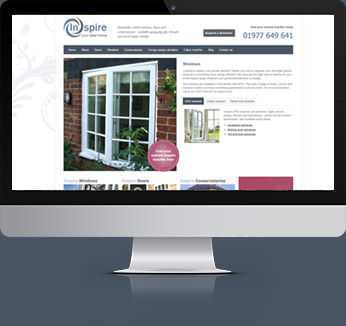 Our doors are available in a range of aesthetically pleasing styles that offer the latest performance benefits. This includes enhanced thermal efficiency, security and durability. Regardless of which styles and materials you opt to add to your product line, your business will be enhanced. Wondering why? Customer demands will be met without any hassle, however demanding their specifications may be. Dempsey Dyer’s trade supply of residential uPVC entrance doors are available in the full range of Deceuninck profile systems. 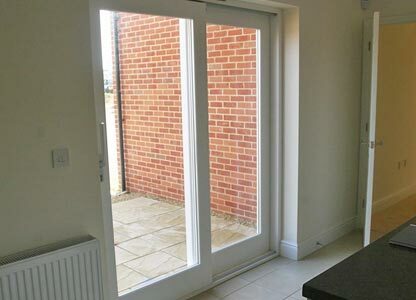 Our high performance uPVC French Doors ensure that you can pass on a combination of traditional style and modern performance to your customers. Our premium uPVC sliding patio doors can achieve an 'A+' window energy rating and can achieve a span of up to 6 metres with four panes. 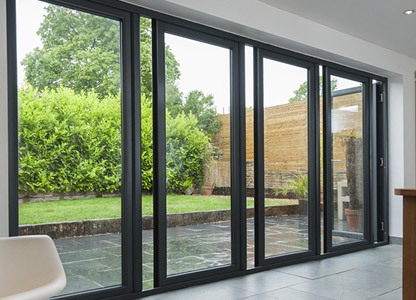 Combining the benefits of patio and bi-fold doors, our trade supply of this unique product enables installers to take full advantage of the market based on premium entrance solutions. 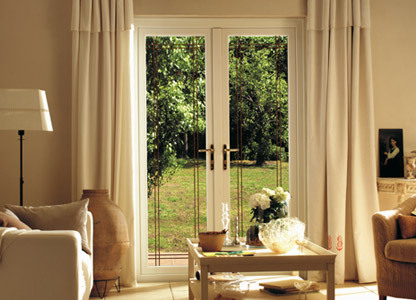 Dual function sliding doors that can be tilted open for slight ventilation or opened fully for use as an entrance door. Ensure you can meet such demands of homeowners with period properties or genuine timber doors who may want to replace these with more durable and up-to-date styles. Utilising the same innovative design features as our timber entrance doors, French doors are the ideal solution to open up any home and to bring enhanced security, style and weatherproofing. 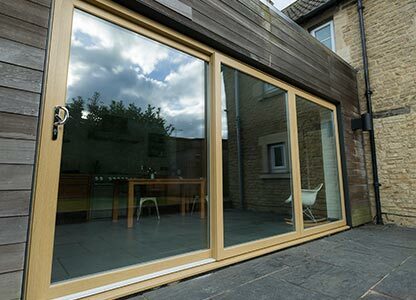 Our supply of timber bi-folding doors will enable you to tap into the premium market, and please those customers that want a luxury product that will enhance their living spaces. 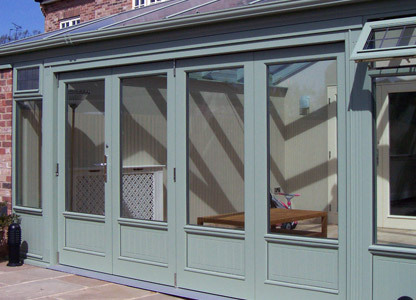 Our beautiful timber patio doors will make the transition from home to garden that much more pleasant. Easy to use, they will suit any home. 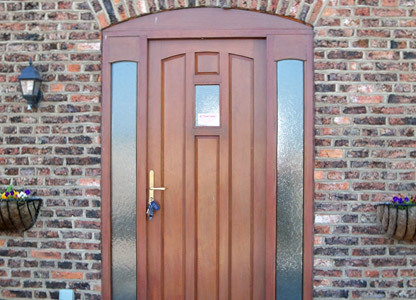 Our composite doors for trade are a highly durable and secure front or back door. 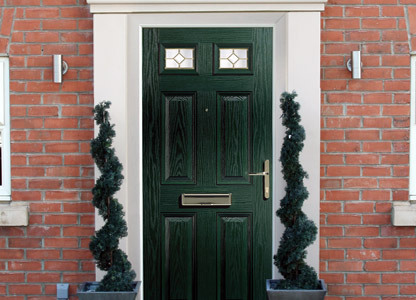 Incorporate your choice of composite door slab into a high performance Deceuninck uPVC frame. Our timber composite doors are manufactured using a 48mm thick solid timber slab making it extremely secure and energy efficient.